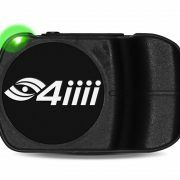 Reno, NV., U.S.A (Sept. 18, 2018)- 4iiii Innovations Inc. announces the much anticipated Ride Ready offering of Podiiiium PRECISION powermeters at Interbike 2018, the largest annual industry bike show in North America. Podiiiium now joins the PRECISION Ride Ready lineup online and in stores worldwide. 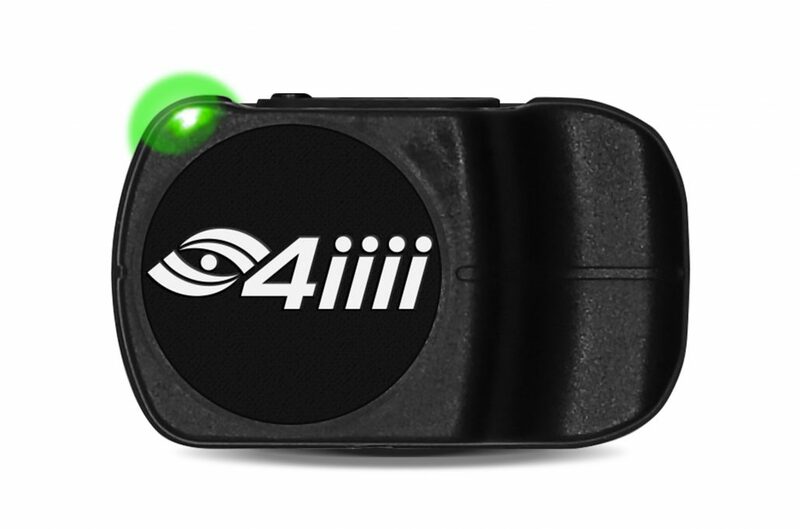 At just 7.5 grams, Podiiiium shares the same lightweight, accurate, waterproof and extremely durable features that cyclists have come to expect from 4iiii, and is compatible with other PRECISION Powermeters to complete dual configurations. Podiiiium Ride Ready is available starting at $399.99 for the 105, $499.99 for Ultegra and $599.99 for Dura-Ace in US dollars. “The Podiiiium platform shows our commitment to building innovative products with our customers’ needs in mind. Being rechargeable, Podiiiium removes the need to change batteries and the low profile fits discreetly and protected behind the chainring. 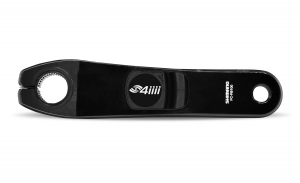 ” says Product Manager, Scott Cooper, Ph.D.
Ride Ready Podiiiium PRECISION Powermeters will be launched at Interbike 2018 in Reno, Nevada and will be available for customer purchase immediately. 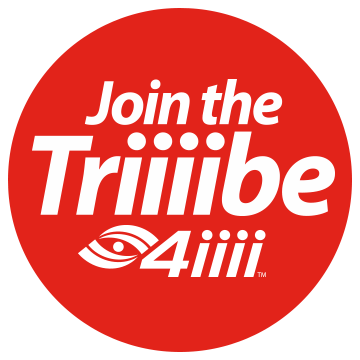 To download our full media release click here.